In England we have a television competition, called ‘Four in a Bed’, that puts four different hotels in competition with each other. The programme runs over 5 nights, the owners of each hotel stay at the other hotels in turn and then mark the hotel they have stayed in on different categories of comfort, cleanliness and convenience. At the end of the week one of the hotels is crowned the winner. Last week saw our very own Senior Marketing Consultant; Allan Gray’s hotel The G Boutique featured in the programme. Allan’s hotel opened last Summer and has been very nearly fully booked since day one. It is an independent hotel of character, elegance and luxury. 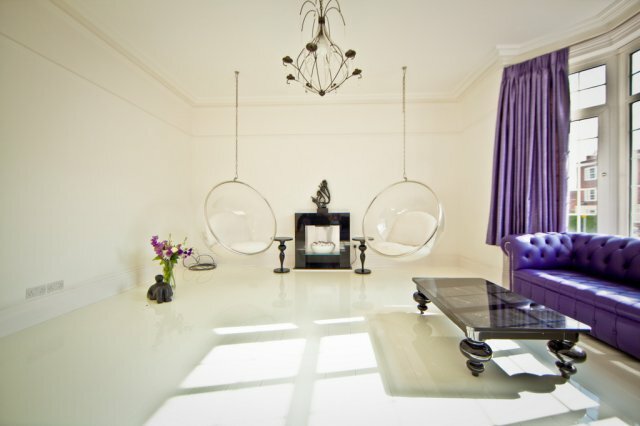 Each room has its own little quirky personality. 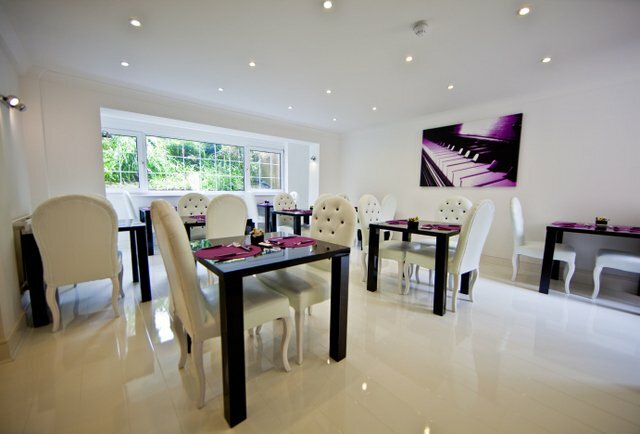 A luxury buffet / a la carte breakfast is included in the price as well as free wifi broadband. Wide screen freeview HD TV is standard in all rooms. The TV programme caught a lot of the character of the hotel, although obviously couldn’t do it the justice it deserved in the short time it was on. It makes compelling viewing, with the ‘game playing’ from some of the other contestants – after all it is a competition, however what was very clear was how professional the service was from Ellie and Jason (the managers) and how comfortable and attractive the hotel is. 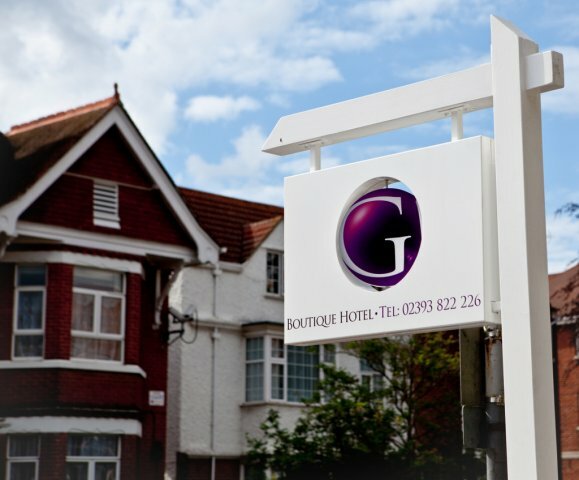 If you’d like to watch the (second) episode that features G Boutique click here. click here to G Boutique. Ellie and Jason won! Of course! Watched four in a bed.....wot a beautiful hotel....but wot was better was that ellie and jason came across as such geniune warm caring people!!! Well done on winning and keep up the good work!!! We would love to hear your comments - except spam of course ;-).